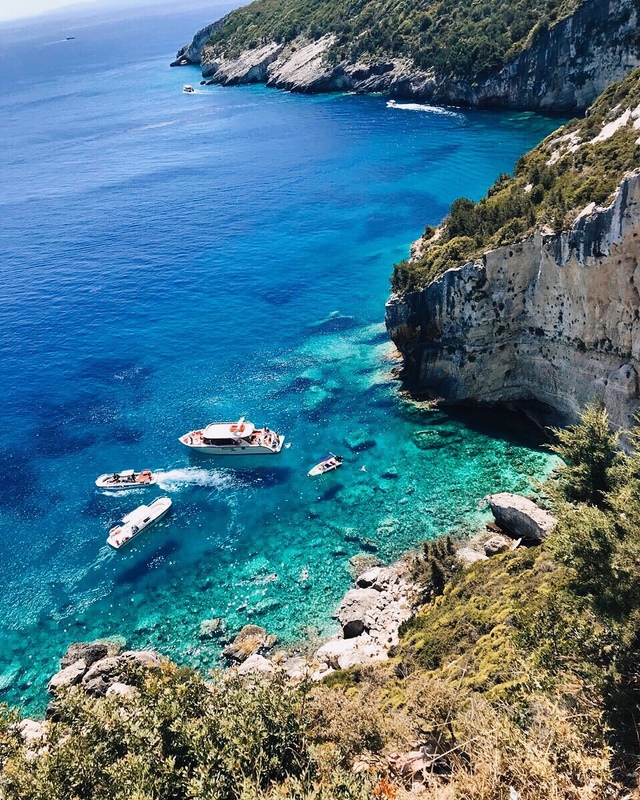 When we say summer we can’t help but immediately relate it to a Greek island. 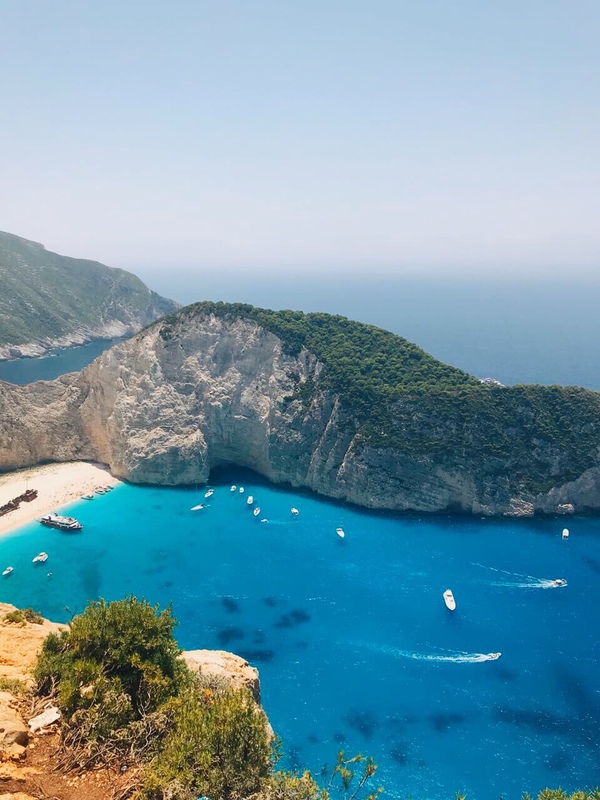 This July we chose Zakynthos, the queen of Ionian islands. 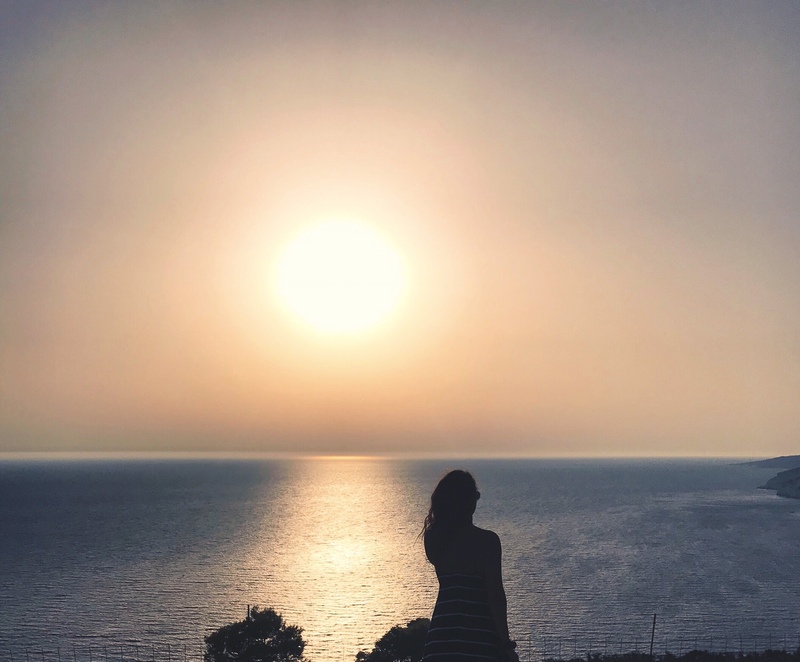 We had visited this island 3 years ago and we decided to re-meet her and all her natural beauty in a six days trip (you could easily spend 10 days and not get a single minute of boredom). 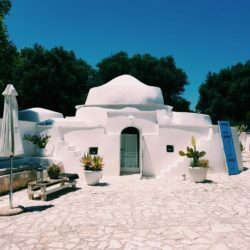 We took the ferry from Kyllini port and after 70 minutes we found ourselves in the town of Zante, the capital of the island. We recommend you to stay in Zante, in a small hotel or apartment, because it gets lively and lovely at night: beautiful promenade by the sea, seashore full of yachts, great seaside restaurants, small cobbled streets full of souvenirs shops, rooftop cafés and a Venetian castle, Bochali, standing tall above the town. 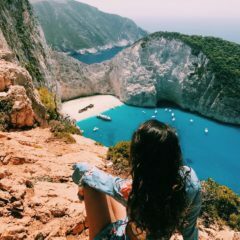 In this post we will give you a full bucket of amazing beaches you must explore when in Zakynthos. You just need to rent a car or a quad bike and the island is all yours to enjoy! Of course, you need to start with Keri bay in the south-western part of the island. 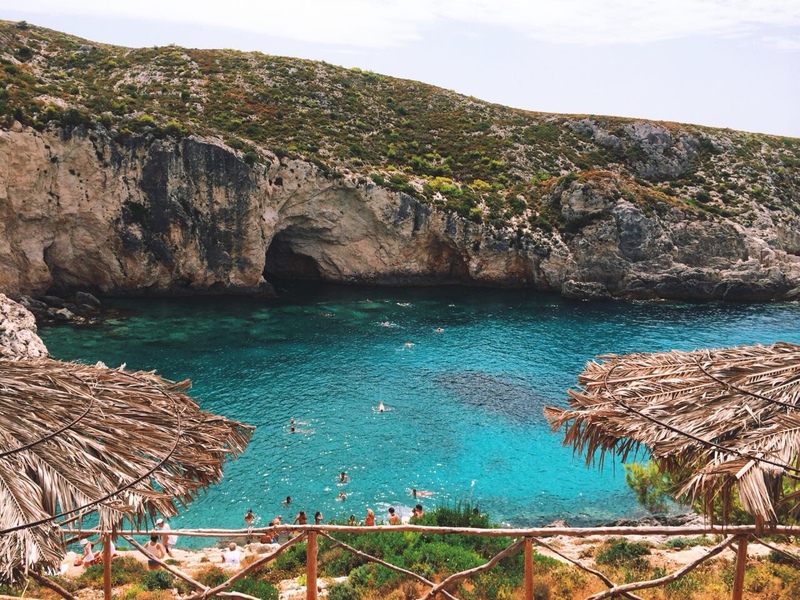 Rent a boat for €55/2 hours and start exploring Keri caves which are only accessible by sea. The waters here are turquoise and the boat ride is so relaxing! 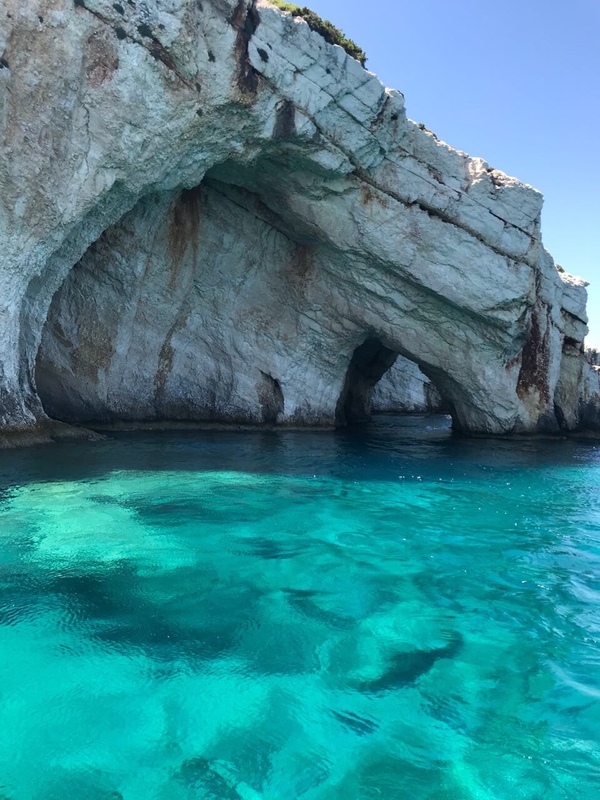 You can enter with the boat inside of some of the caves, while in others you need to dive in yourself for a memorable swim. Heading north on the western part of Zakynthos, you will find some truly amazing beaches with incredible wild landscape. Porto Limnionas is one of the most pleasant swimming places in Zakynthos. 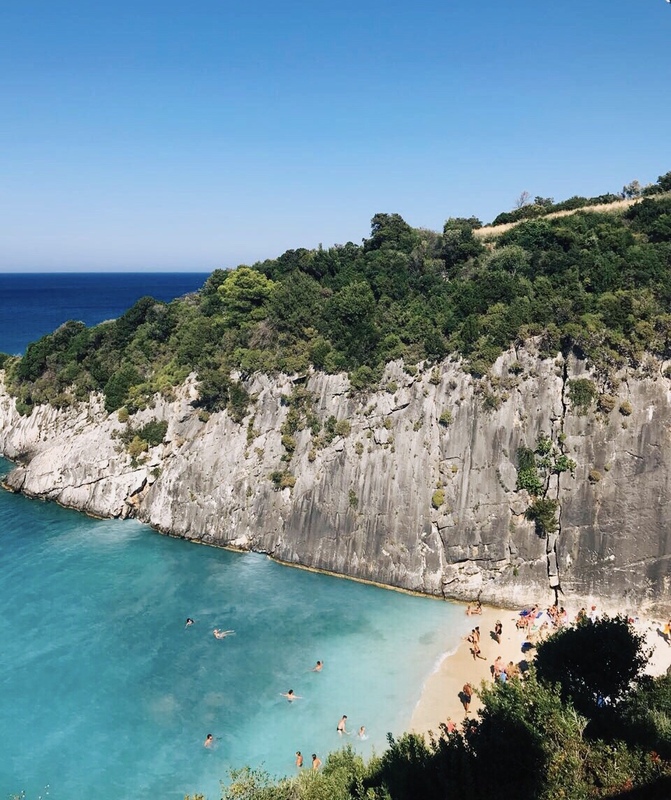 It is called a beach, but in fact it is a narrow rocky bay with natural stairways perfect for a relaxed swim in a calm atmosphere. 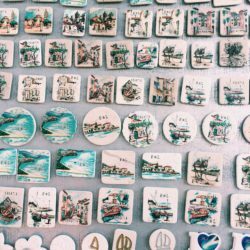 Porto Vromi, Porto Stenitis, Porto Roxa and Karakonisi are other jewels you must explore! You will need to park your quad bike or car at the top and reach these bays on a short walk. Try to come early to avoid the crowds since these are really small bays. 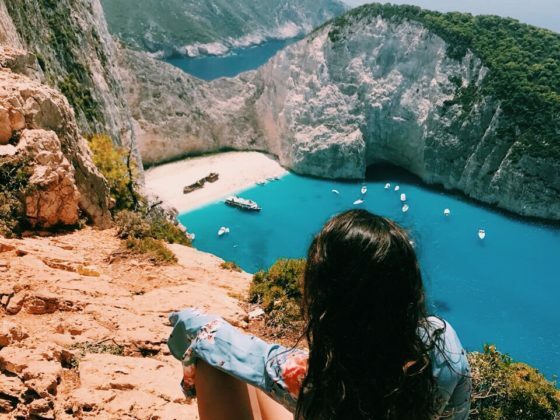 And the crown of the western part of the island is Navagio beach. This is a tourist magnet which is only accessible by boat. 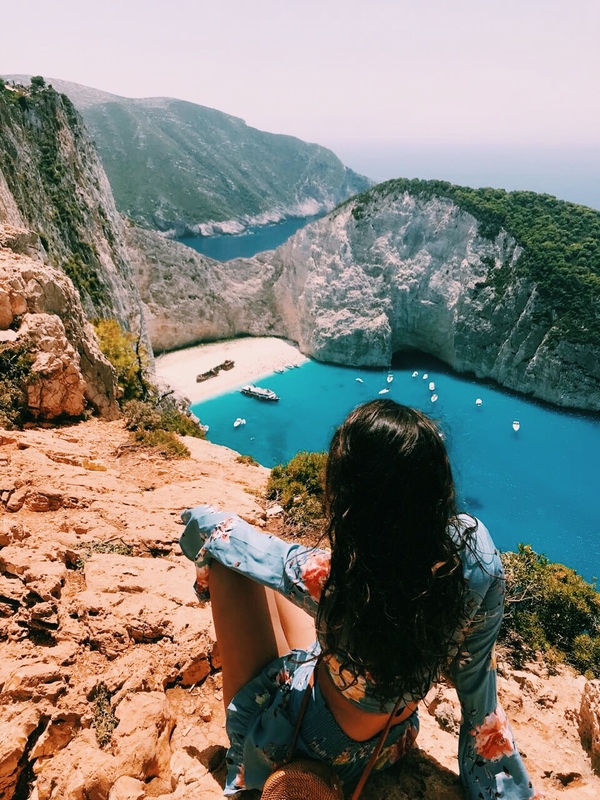 An alternative is to reach the top of the cliff by car or quad bike and enjoy the breathtaking view of this cove which is a mix of white sand and crystal clear waters surrounded by white cliffs and with a rusty shipwreck dominating its sands. 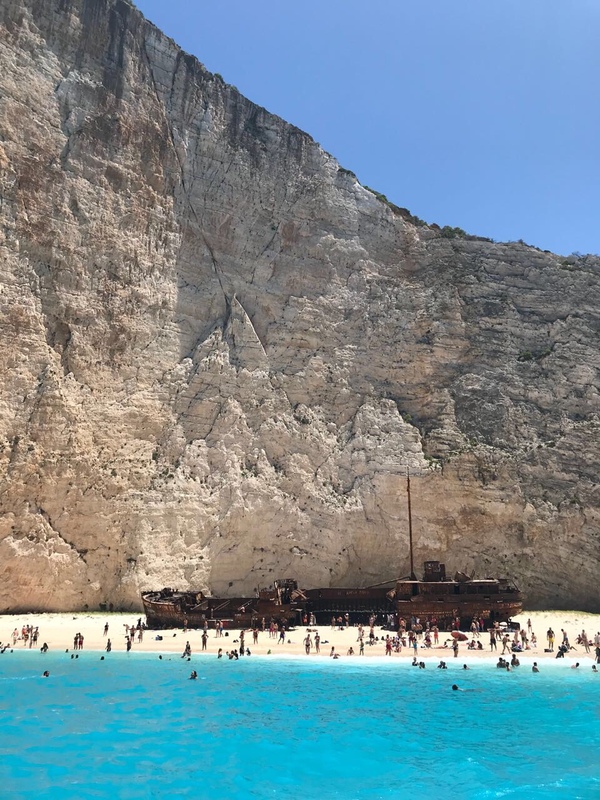 The wreck boat is called Panagiotis and was rumored to have been smuggling cigarettes and got stranded in the shallow waters of Navagio beach while being pursued by the Greek Navy. If you think that’s all, then you are wrong! 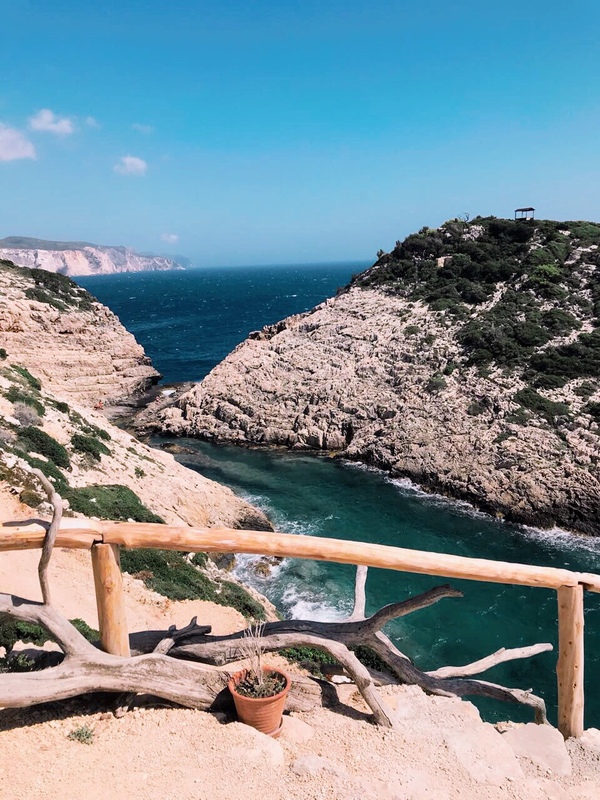 The north-east part of Zakynthos hides some of the most amazing views and beaches of the island. 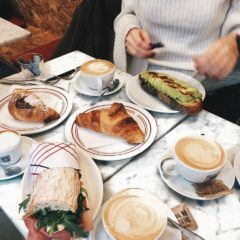 It seems like every corner in here has something new to offer. The top of the list is taken by the so called “Blue” caves. 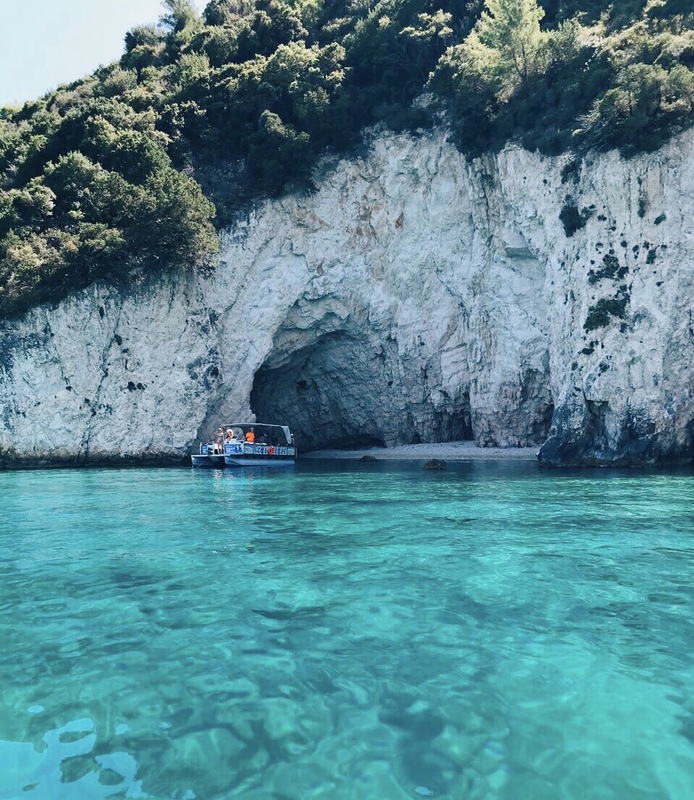 Rent a small boat from Agios Nikolaos, Mikro Nissi or Mikros Gialos and head to the caves. Their name is due to the particular reflections of the water in the caves. 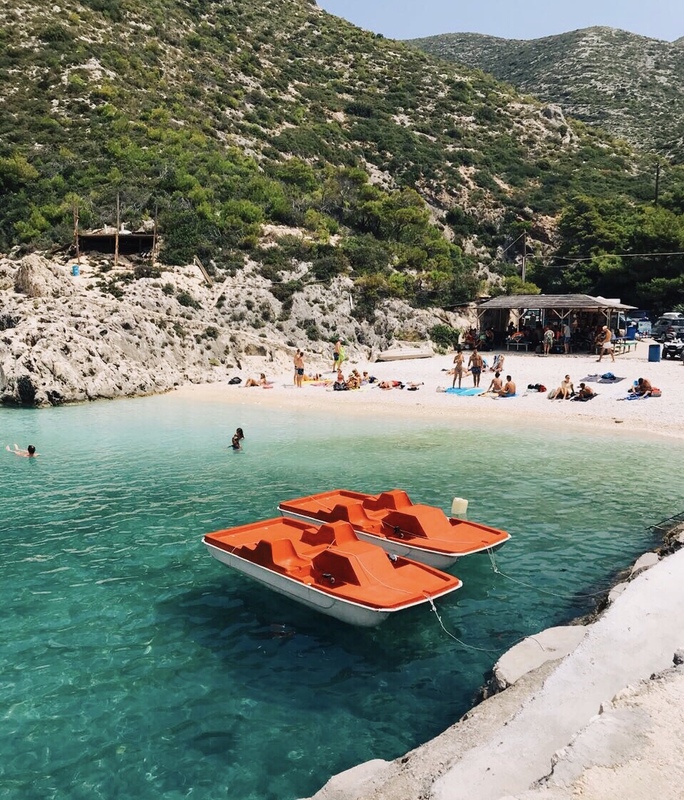 When visiting the Blue caves by boat, you may stop at Xigia beach which is rich in sulfur and collagen and that is why we decided to call it a “spa-beach”. Too much rocks, hills, hiking? 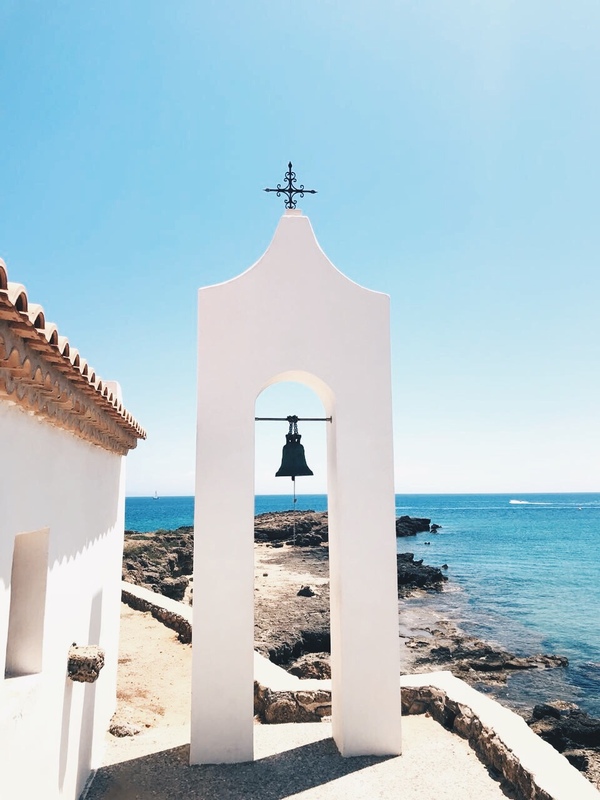 Then visit the west-east part of the island, the Vasilikos region: Agios Nikolaos (yes, there is one mentioned before on the north part too), Porto Zoro, Dafni, Gerakas are some sandy beaches wit a totally different landscape from the ones mentioned before. 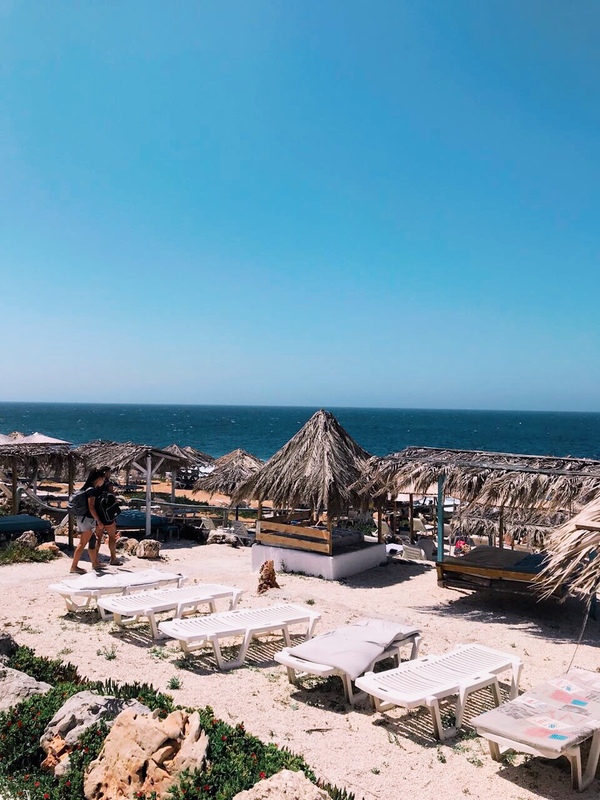 You can sunbath, try water sports at Banana beach, have some drinks and relax below the pine trees. 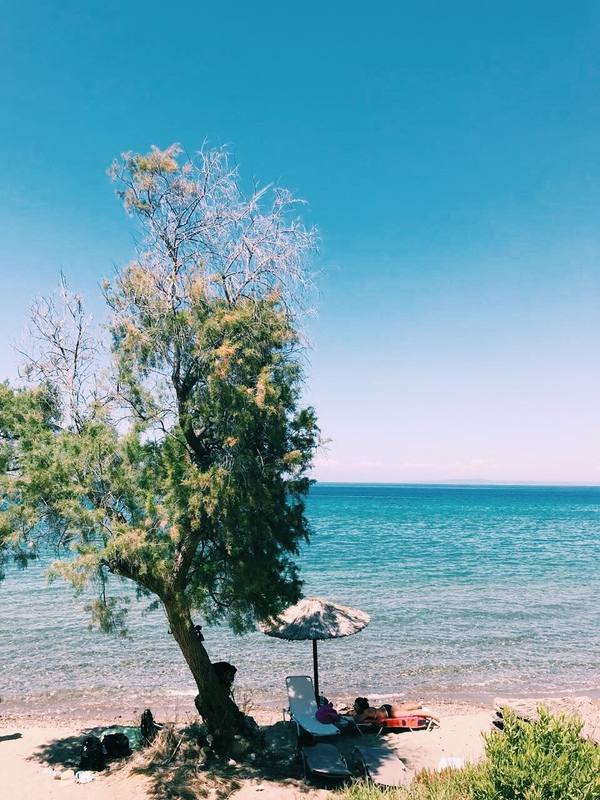 Well, I think there’s too much salt and crystal clear water in one post, so I’m putting here a happy end to our beach-hunting in gorgeous Zakynthos. What’s your favorite one? 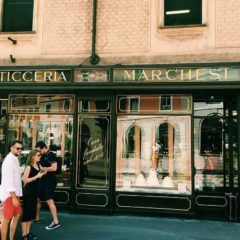 Planning to visit? Need some assistance? 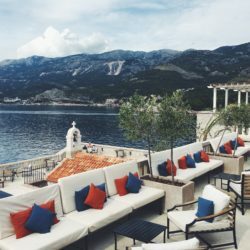 Try our “Personalized Itinerary” from the main menu to plan your perfect escape to this island including lodging, transport, rentals, restaurants, bars, insider tips and much more!